I attend a university that offers a bachelor's in science for "Applied Chemistry-Forensic Chemistry Emphasis". It covers general chemistry, physics, biology, stats, toxicology, organic chemistry, calculus, and various other chemistry courses. 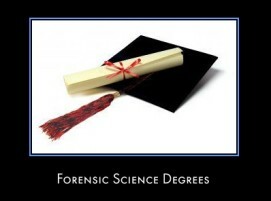 Would this degree be useful for applying to a graduate program in forensic science, or is it better to just get a B.S. in Chemistry?